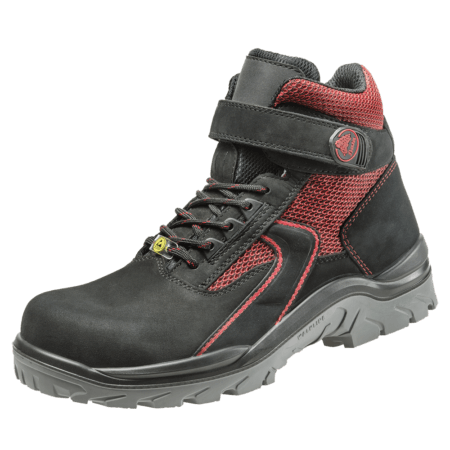 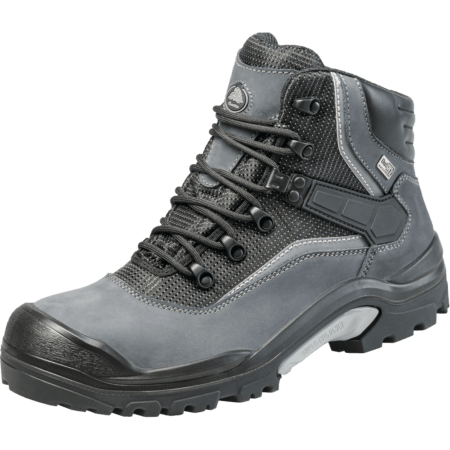 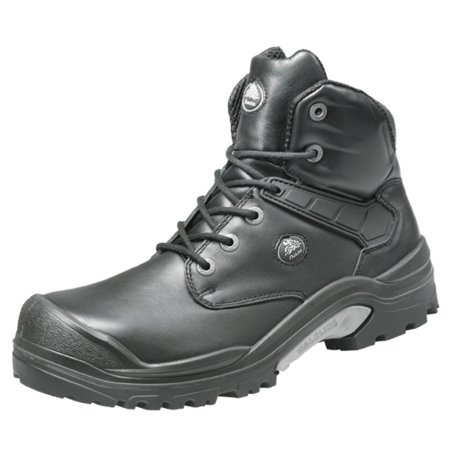 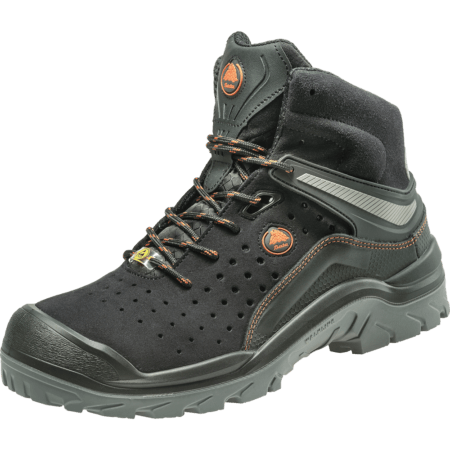 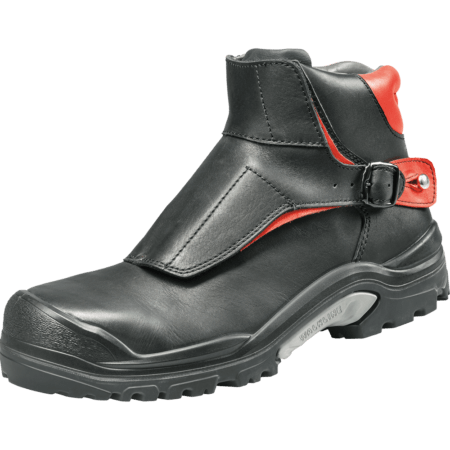 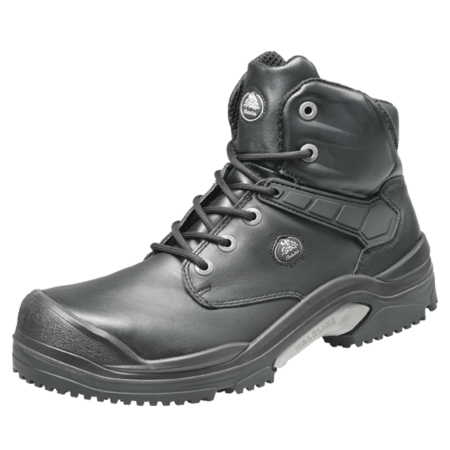 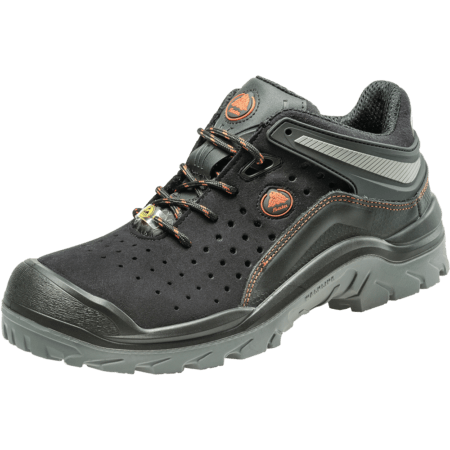 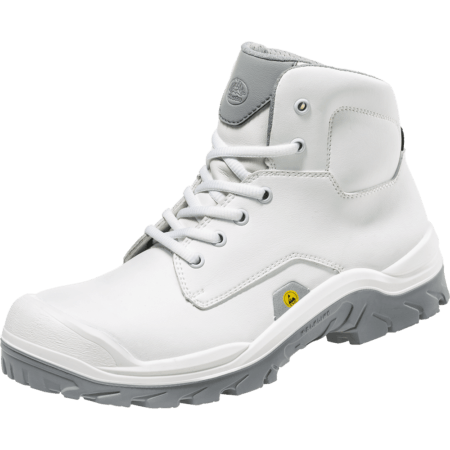 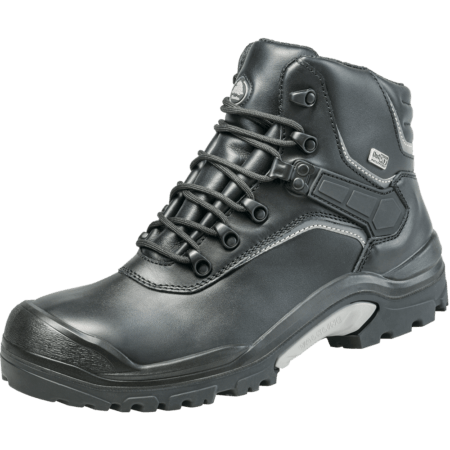 The design and performance of safety footwear has evolved. 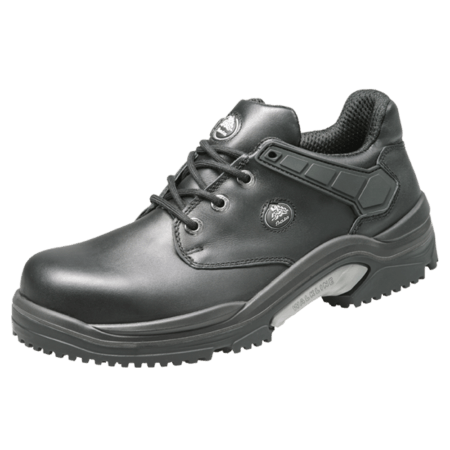 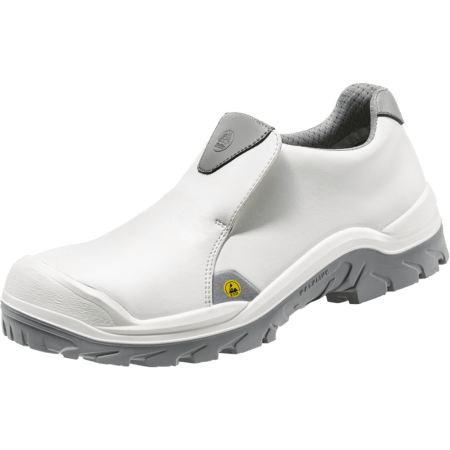 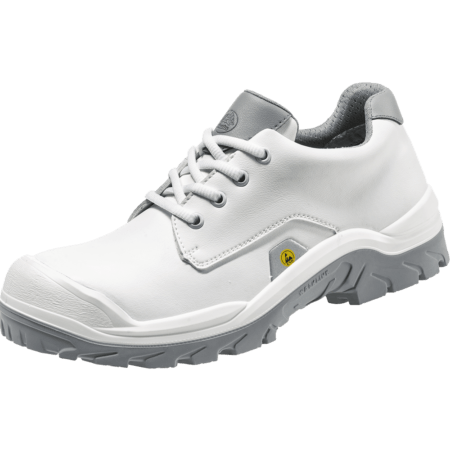 Shoes that not only keep you safer, but reduce fatigue and keep the wearer energized have become a key driver for us. 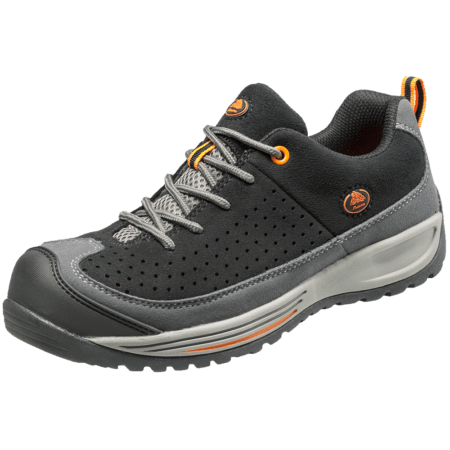 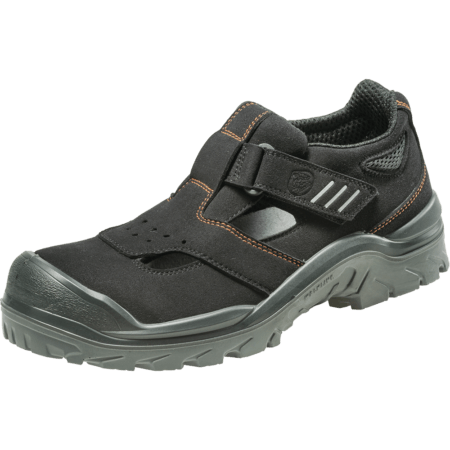 State-of-the-art footwear design, combined with high-tech materials and technologies, means that our range of Walkline® 2.0 Enduro shoes look and feel like no other safety shoe you’ve worn before. 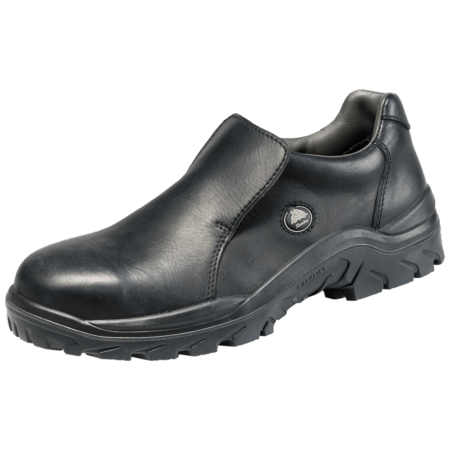 Our new last designs offer an exceptional level of fit and comfort.